When buying a homeowners, condo, or renters insurance policy you want to be sure that your personal property is insured for the right amount. Because after all, it doesn’t make much sense to pay the premium for an insurance policy that won’t cover the cost to replace your property. The Home Inventory Checklist is where you need to start. Using an online home inventory software is the easiest and most secure way to take a home inventory. The Insurance Information Institute offers a free version called Know Your Stuff. 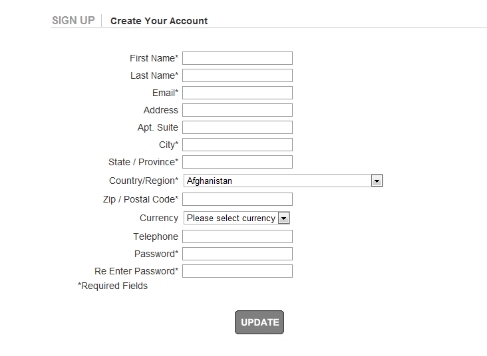 It is easy to use and all your information is accessible online from any computer. This is especially handy when, for instance, your house is destroyed and you need your home inventory list to file a claim. Follow these steps to create your home inventory then get your homeowners, condo, or renters insurance quote online or call (847) 487-5700 to speak with a licensed Public insurance agent. 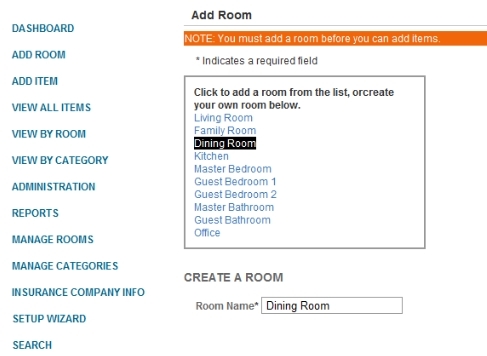 Add Rooms & Items– you can upload pictures, receipts, appraisals, value, purchase price, and assign a category to each item. Other information can be added as well. Manage Items– after you have added all your items you can choose to see them by room, category, all at once, and even search for a specific item. 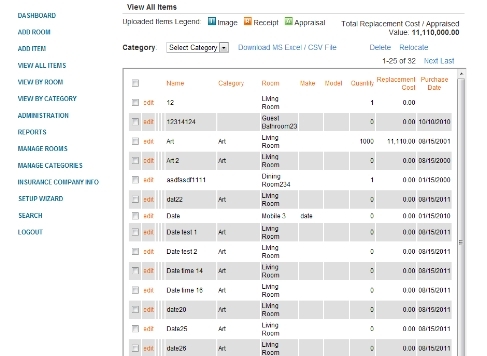 Real-Time Reports– you can create various reports to see the total replacement cost of your items, for a specific room, or by category like electronics. 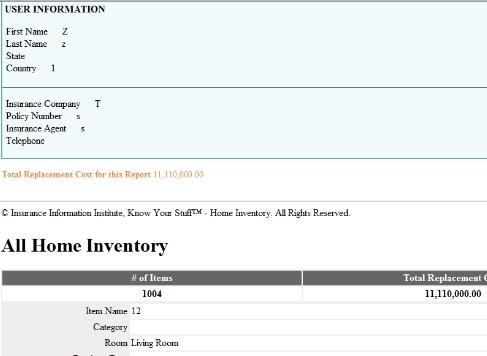 The online software is great for viewing your entire home inventory and creating reports. However, walking back and forth to your computer while making the list can be tedious. But like most things in life, there’s an app for that! Add items and snap a picture on your phone while walking around your house. Everything is synced with your online account so your home inventory is always up to date! Pretty neat stuff. Taking the time to create a complete home inventory will save you more time and stress than you can imagine when you need to file a claim. Use the information you gathered in your home inventory and request a homeowners, condo, or renters insurance quote online or call (847) 487-5700 to speak with a licensed Public insurance agent.